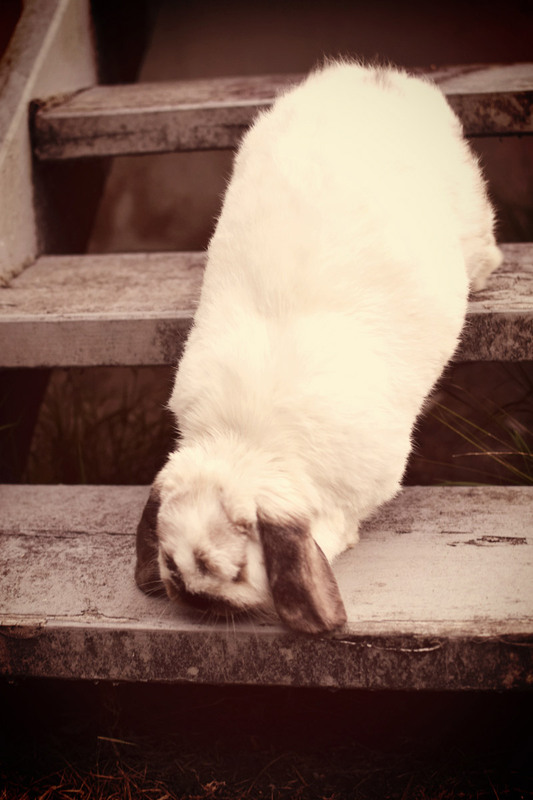 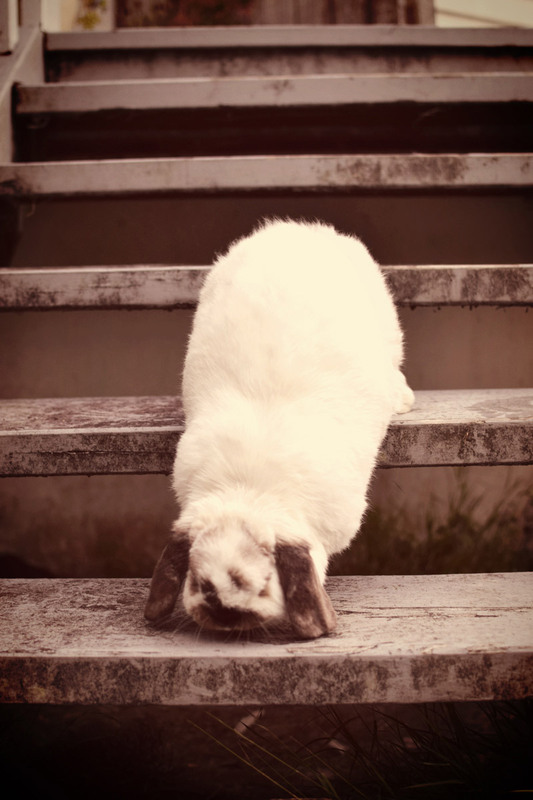 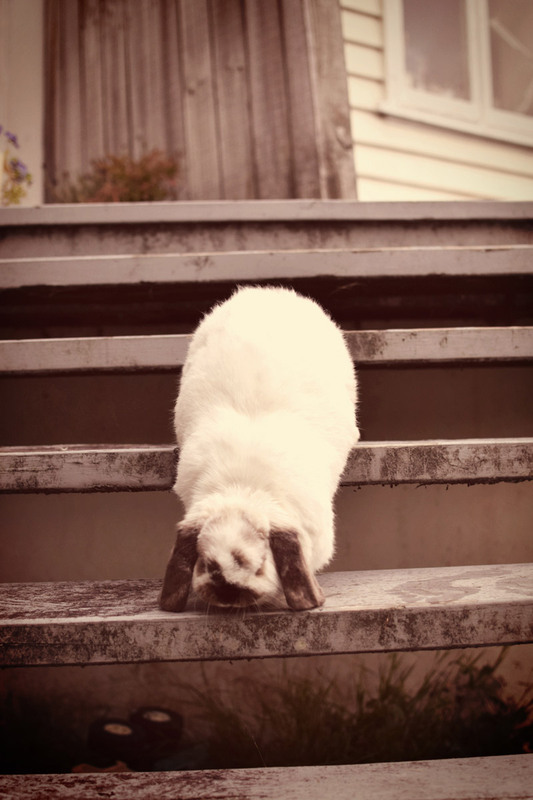 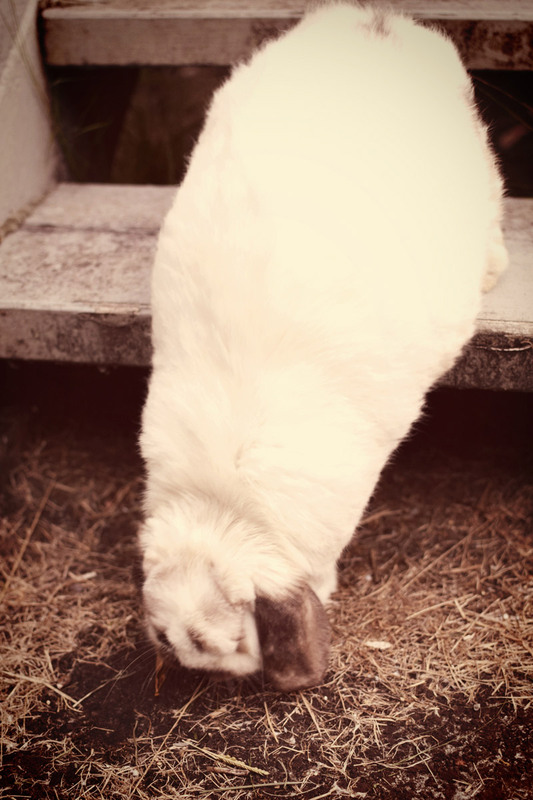 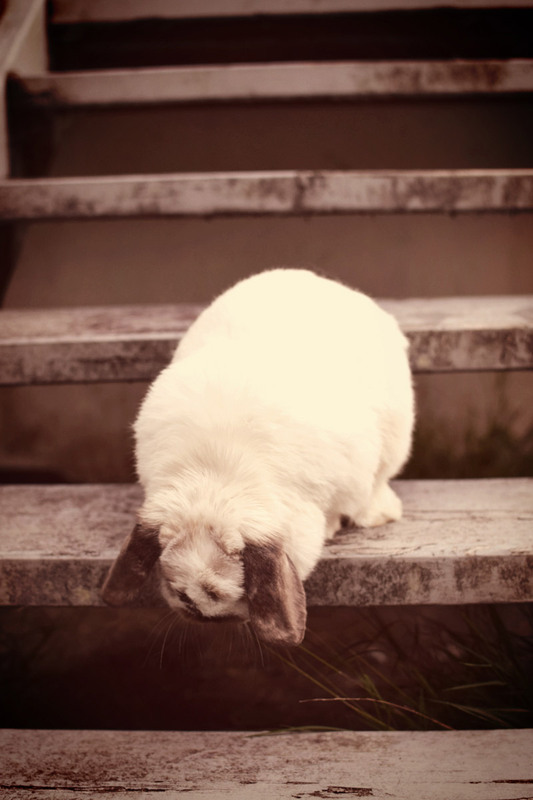 Tofu the bunny might be blind, but he’s certainly not disabled. 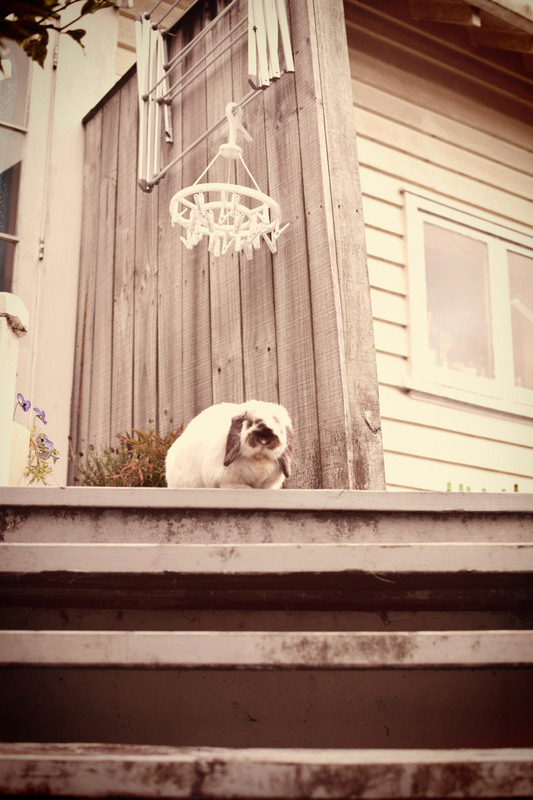 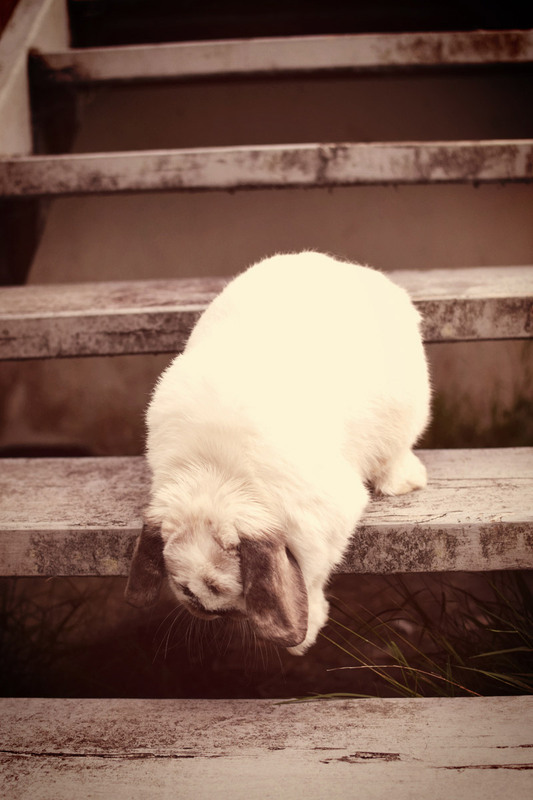 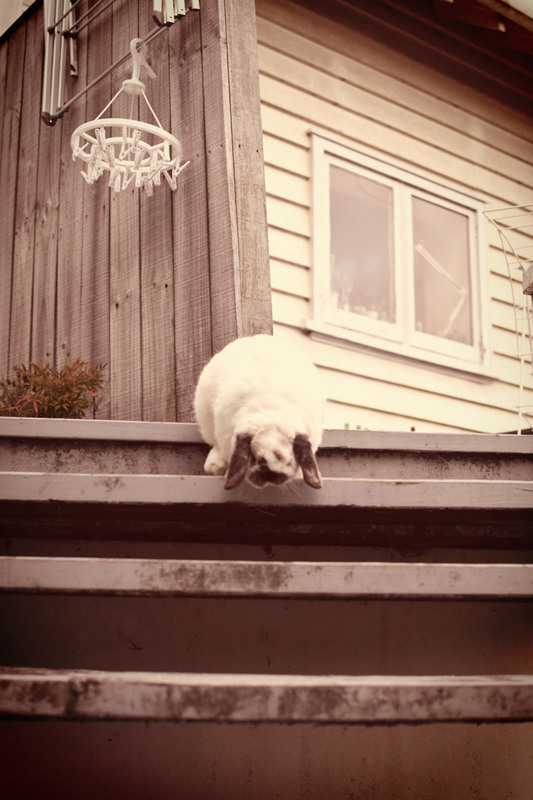 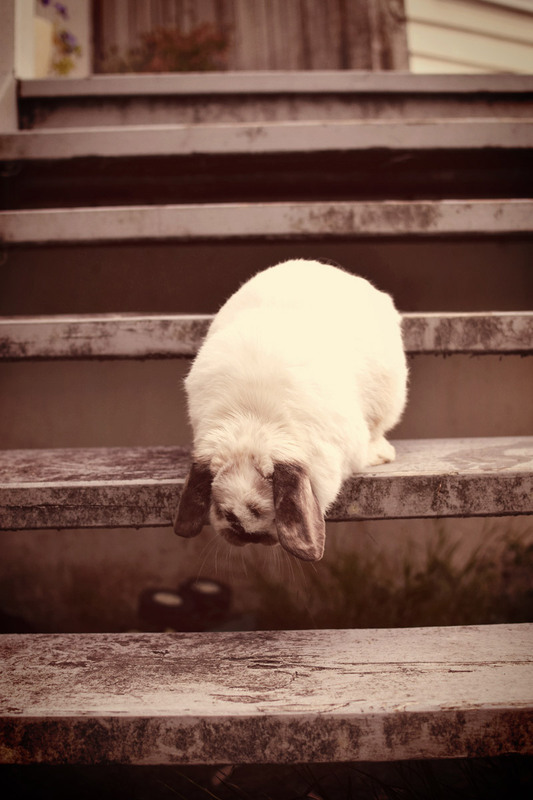 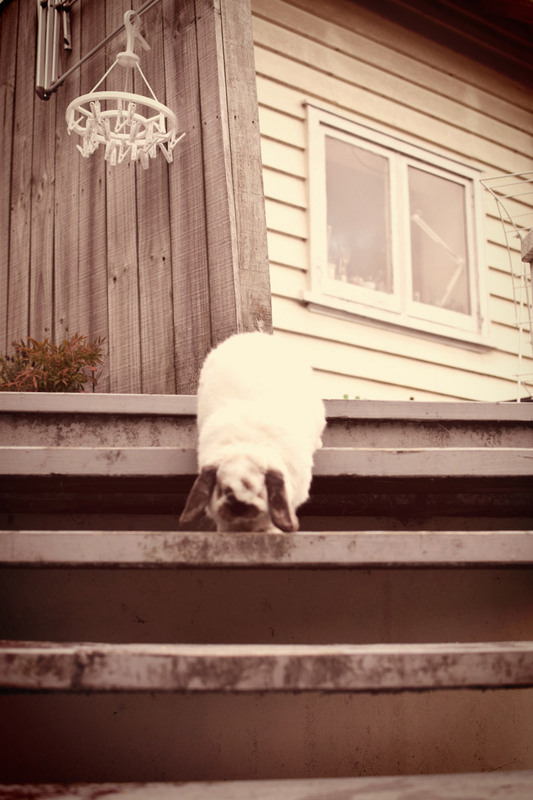 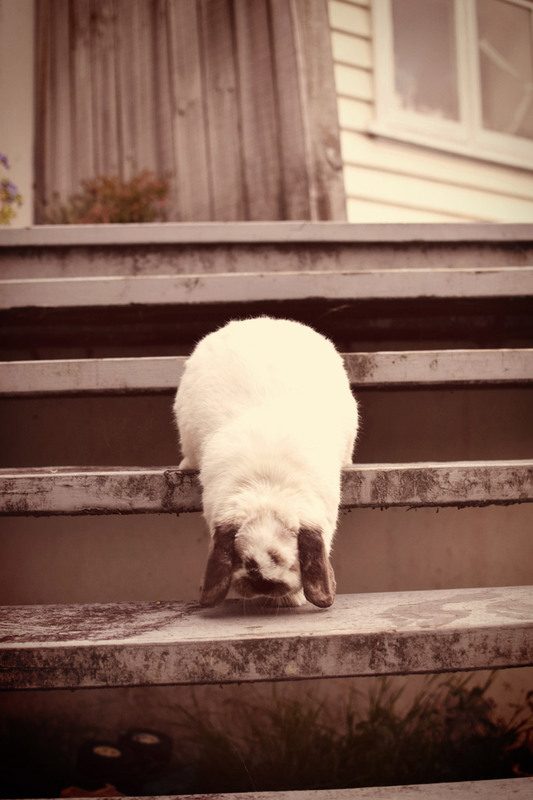 He hops down the stairs to the garden every single day. 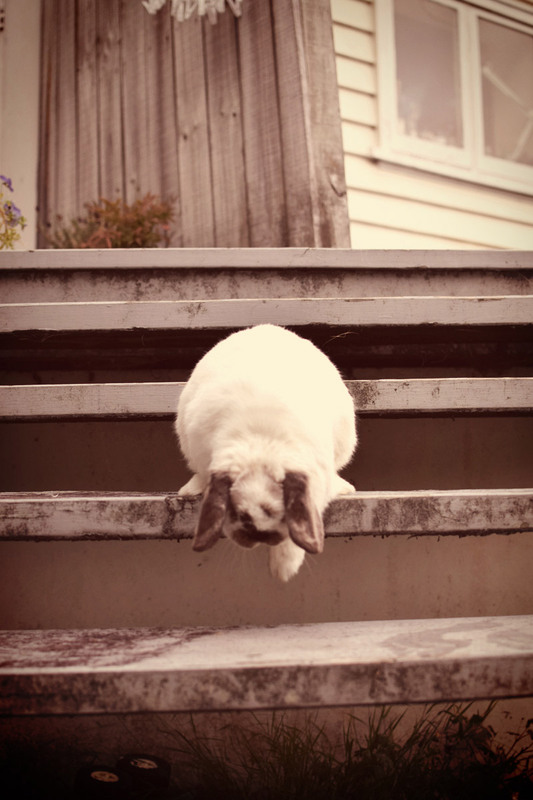 Funny, Tofu prefers going down stairs. 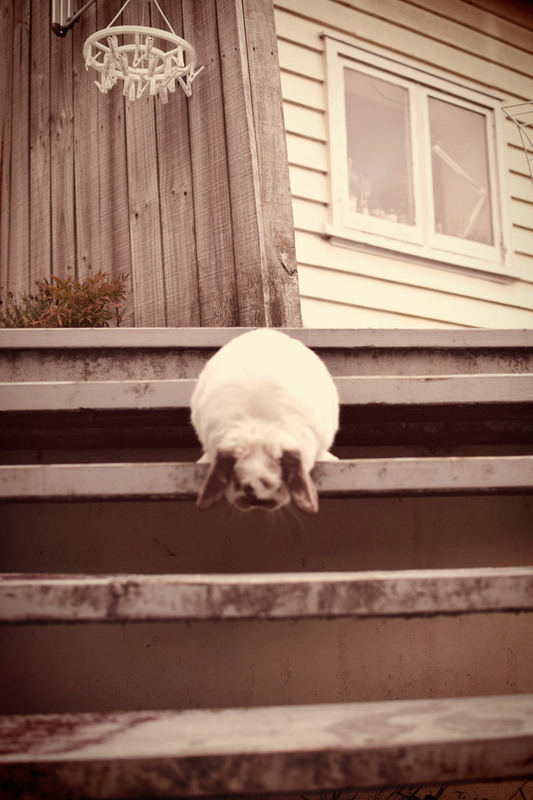 He hardly ever goes up. 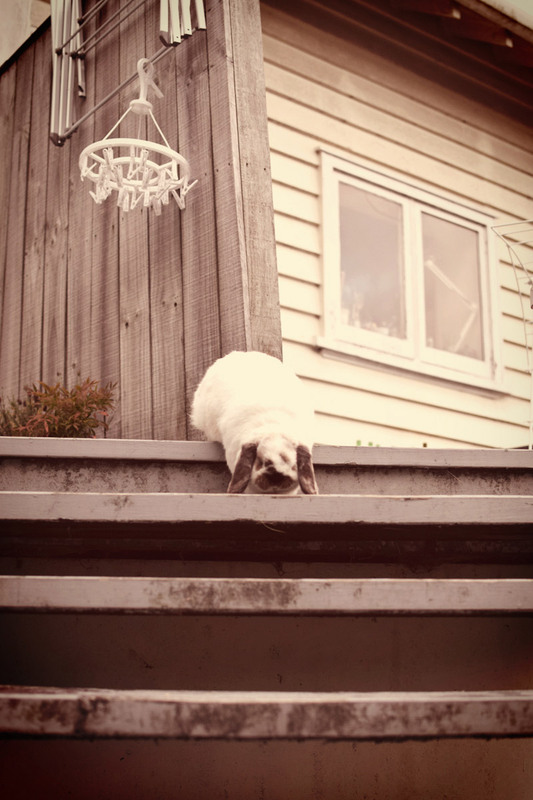 I think it’s because he loves going inside but will only come inside if he absolutely has to.